Need to replace some of your teeth? We know that it can be tough to sift through the options out there. We want to offer a simple, concise guide to partial dentures and other teeth replacement options. 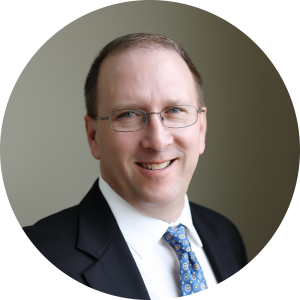 Here, our dentist Dr. Michael Burbach talks about partial dentures. Dentures are a common tooth replacement option today. Full dentures allow patients to replace every tooth on upper, lower, or both jaws. On the other hand, partial dentures fill the spaces made by missing teeth. Typically, partial dentures are a common option for those who are missing multiple teeth, but not all of them. These dentures are comprised of one or more false teeth, called the pontic teeth. They attach to the surrounding real teeth, as well as an acrylic or metal base. The pontic teeth appear real and blend right in with the real teeth. For those missing only some of their teeth, partial dentures are the way to go. In most cases, dentists recommend partials because they’re easy to remove for cleaning. Usually, they have replacement teeth fixed to a durable acrylic base that matches the color of your gums. Partial dentures often have some form of clasp that attaches to your natural teeth so that they stay in place. You should remove your partial dentures when you go to sleep. You’ll use a denture-specific solution to soak your dentures so they keep the shape of your mouth. While they are a relatively good solution for teeth replacement, most patients will take time to get used to them. They’ll usually feel strange at first, but know that you’ll adjust to the feeling. It takes some time to master the procedure for putting in and taking out a removable partial denture. For the first few days, it may feel odd or tight. But don’t worry; in time you’ll get used to them. There’s no need to force them into place by biting down. This can bend or break the clasp. If you have a problem with your partial dentures, visit with your dentist. Don’t wear your dentures 24 hours a day, because they aren’t made for that. Instead, your dentist may recommend that you take them out at bedtime and put back in when you wake up. It is very important to keep your partial denture in water or denture soaking solution when you are not wearing it. Do not let it dry out because it can lose its shape. If your partial denture is left out of your mouth for an extended period, there is a possibility that your teeth can shift of move. If this happens, your partial denture will not fit properly. Removable partial dentures are usually less expensive than fixed bridges or implants when multiple teeth need to be replaced. Teeth next to space do not need to be prepared. Removable partial dentures can be removed for cleaning. Removable partial dentures can be less stable than other choices. They’re easily broken or lost. Removable partial dentures may take longer to get used to wearing.Several appointments may be needed to achieve an ideal fit. Some people are embarrassed to take out their teeth at night and for cleaning. Removable partial dentures may need more frequent replacements than implants or a fixed bridge. On the other hand, dental labs make some partials with a cobalt base. 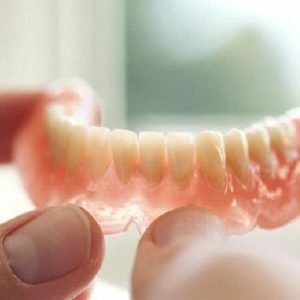 Using acrylic material, your dentist will attach these kinds of dentures atop your natural teeth. Retention and stability of these partials come from the metal’s attachment to your natural teeth. After careful planning and preparation, your dentists will prepare a metal denture that resists the forces of your mouth, made of cobalt chrome. Cobalt chrome partial dentures are the most comfortable to wear, since they grip your mouth very effectively. They fit precisely into your mouth. These dentures are incredibly durable, since they’re made out of metal. They can be tightened to increase the grip to your mouth. Ultimately the most hygienic set of the bunch, metal-based partials are less likely to attract bad bacteria. Right off the bat, metal-based partials can be quite a bit more expensive than other options. Simple changes to the denture become more complicated with metal-based partials. They’re more difficult to make perfectly. As an alternative to traditional sets of removable partial dentures, we also offer Valplast and Flexible brand flexible partial dentures. Flexi-dentures hold your teeth to a more flexible denture base. They’re completely metal-free and offer a similar stability to more traditional partial dentures. It’s easier for most to become comfortable with flexi-dentures. They’re smaller than acrylic dentures. They grip your teeth more effectively. Aesthetically, flexi-dentures blend really well with your gums. Flexi-dentures are usually more expensive than their acrylic counterparts. They’re tougher to keep clean. While flexible partial dentures stay in more effectively, they can be more difficult to remove. They may need to cover up the palate to fill in the gaps, which can be very uncomfortable for some. At our office, we use Valplast dentures as a common option for flexible partial dentures. Dental labs make Valplast dentures out of a thermoplastic nylon. They’re very strong, flexible, and are usually long-lasting. Valplast dentures are a minimally-invasive, flexible option for tooth replacement. Ask us about Valplast dentures today! Whether you have partial or complete dentures, it’ll take time for you to get used to them. Every type of denture takes some getting used to, as it’s a huge alteration to your teeth. 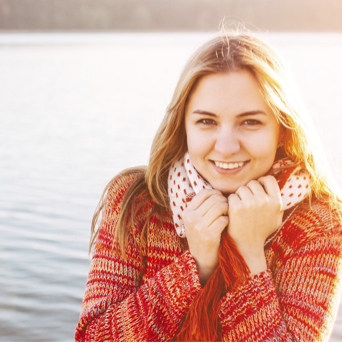 You’ll notice a difference over time, but it will feel uncomfortable at first, just like any dental implant or tooth replacement solution. Day by day you will notice a difference, but initially, it will feel awkward. Eating and talking will probably feel the most challenging at first. Some patients feel they have a lisp at first. Your tongue must adjust to the new feeling of the denture so it may take a little time for you to find your new normal. Eating may also be a bit more challenging at first, so start out with soft foods until you get the hang of it. With practice though, you will adjust to your new denture in time. 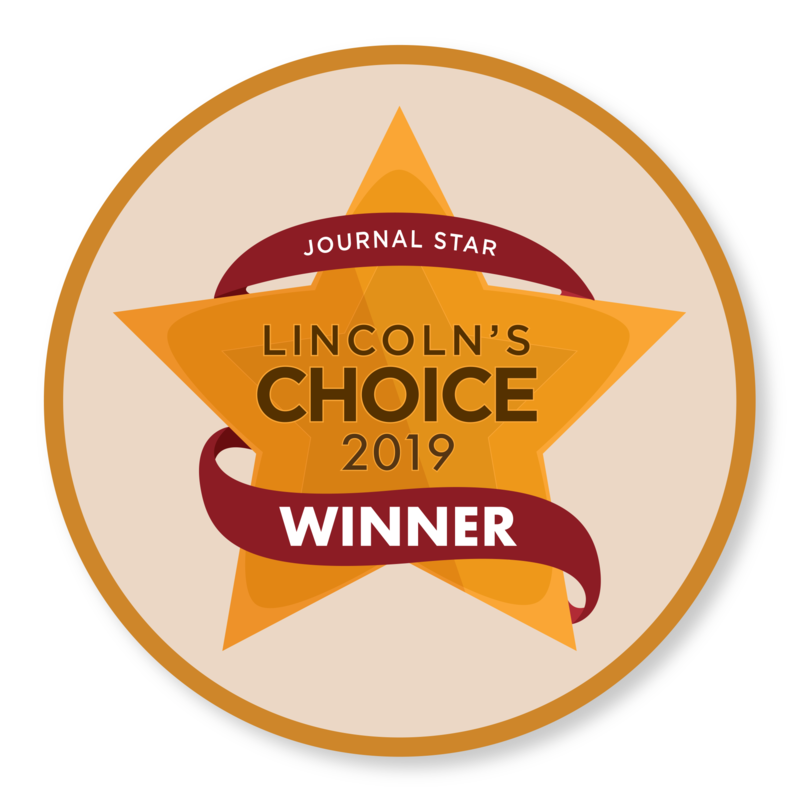 What’s the cost of partial dentures in Lincoln, NE? The cost of partial dentures depends on many factors, including the type of partial denture you need. The best way to learn about the price of partial dentures is to schedule a free consultation so our dentists can see exactly what you need. With that being said, removable partial dentures typically start around $300-$500. In addition, they usually include a limited warranty. Unfortunately, dentures around this price point often don’t last very long. Labs make higher quality partials out of metal. These can be anywhere from $2000-$3000. These dentures are made with high-quality materials. For those looking for high-quality dentures, we do offer several follow-up visits and completely custom fits. Similarly, they usually have a more generous warranty. Part of our commitment to good oral health is ensuring affordable dentistry for all. 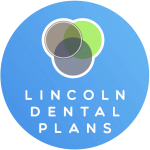 We’re able to offer low-cost dentistry to anyone with or without insurance thanks to our partners at Lincoln Dental Plans. To learn more, follow the link to their website. What’s the best type of partial dentures? As explained above, the two main types of partial dentures are fixed and removable. There are a few different factors which can impact the best partial denture option. Most of these factors will come down to personal needs and desires. However, your dentist can help you facilitate this question by providing the options and talking you through your wants and needs. A few of these factors include your long-term plans, budget, and your oral health. Are metal-free flexible partial dentures are a good option for me? While it can be difficult in any situation to know which options are best, the easiest way to know is to speak with your dentist. Denture treatments offer a lot of variety, and what’s best for you will depend on your needs and desires. We offer free consultations, or you can give us a call to talk through your options. Otherwise, the best candidates for metal-free dentures are those who primarily have back teeth to replace, need metal-free alternatives to dentures, or who have limited muscle control in their mouths. 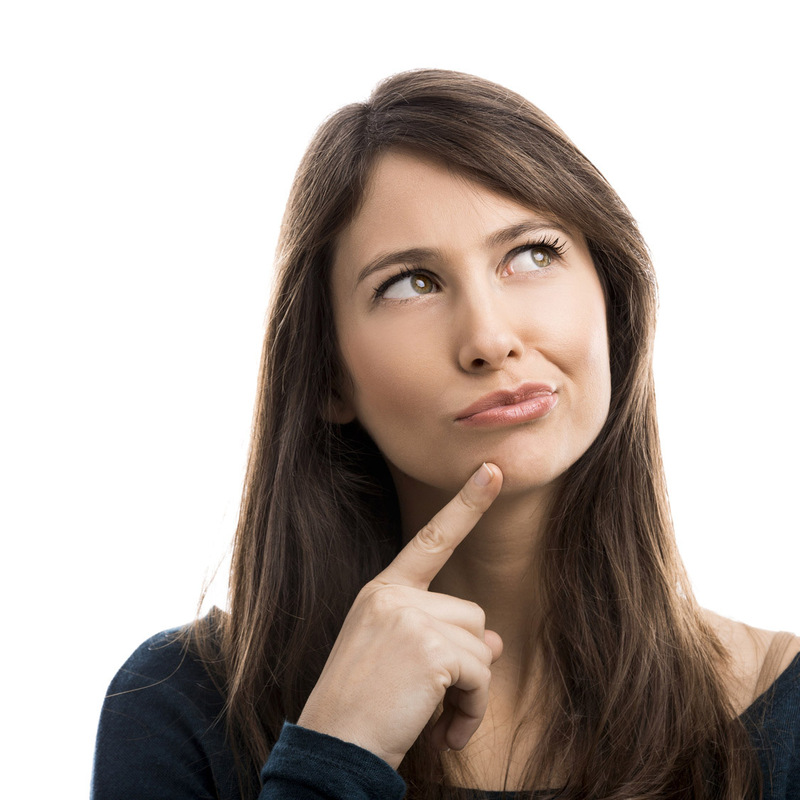 Are dental bridges or partial dentures better? In general, a bridge is better than dentures. Dental bridges, while sometimes called fixed partials, are permanent. They’re made out of a set of crowns which are also fixed to your natural teeth. Dentists will fix a bridge to one or more artificial teeth or “floating teeth.” These are bonded to the crowns, creating a bridge over the gaps between your teeth. Unlike partial dentures, bridges aren’t removable and tend to look more realistic. What are flexible partial dentures? As explained above, flexible partial dentures are a tooth replacement option which is metal-free. Flexible partial dentures are often more durable and comfortable than acryclic dentures. 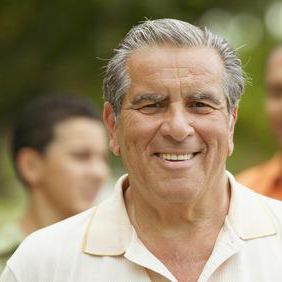 What are partial permanent dentures? Partial permanent dentures are simply another way to say “dental bridges.” As explained above, they utilize natural and artificial teeth to cover gaps between your teeth. They tend to look and feel more natural than true dentures. Where can I find affordable partial dentures in Lincoln, Nebraska? 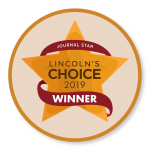 Every Nebraska Family Dentistry location offers affordable partial dentures, including Northstar! As a result, we’d be happy to help you with a free consultation. Call us at 402-742-0000, or make an appointment below. 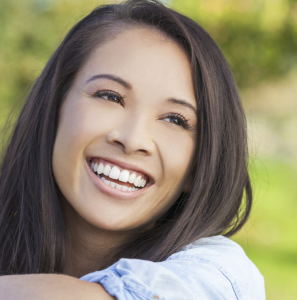 Can I whiten my partial denture? Our dentists can whiten your partial dentures using bleach solutions. However, we do not advise having this done, because it can cause corrosion of the metal, and change the color of the gums. Instead, we recommend brushing your partial dentures with baking soda to remove stains. Use mild dish soap or denture cleaner at least once a day to keep them bright and shiny. 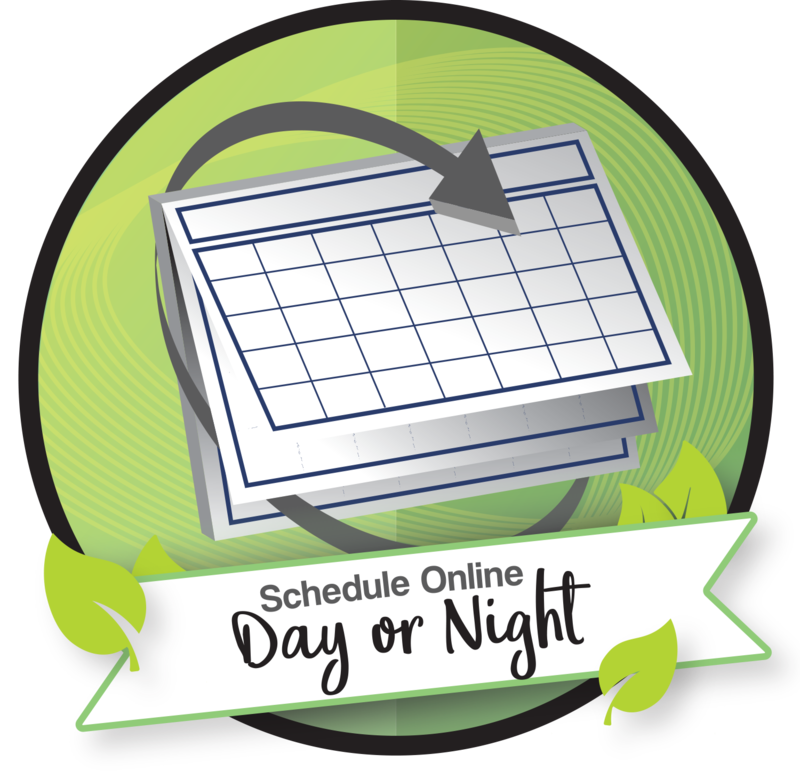 How long should I wear my partial denture each day? At first, your dentist may require you to wear your denture all the time. The reason for this is that it will help you and your dentist identify problem areas or necessary adjustments. After you’ve made the necessary adjustments, we recommend that you take your denture out before you sleep, and putting it back on in the morning. Either way, your dentist can advise you on when to wear your denture. How often do I need to replace my partial dentures? You’ll usually need to replace your dentures every 3-8 years. However, this number can vary quite a bit. It will depend on a few factors, including any changes/losses to your jawbone and the breakdown of the denture’s materials. What should I do if my partial dentures are loose? Your dental lab will create your dentures to fit perfectly. However, if they don’t fit flawlessly, there’s a problem. 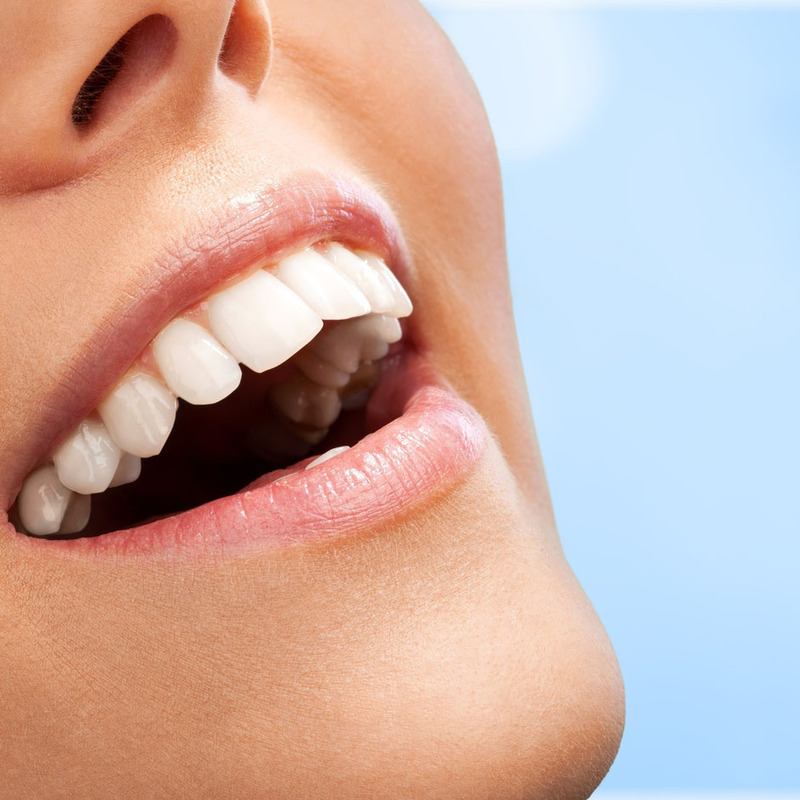 Over time, our mouths naturally change, often causing partial dentures to loosen. Because of this, you should visit your dentist at your earliest convenience. We can adjust your partial denture to fit minor changes of your bone and gums. If there are major changes to these things, you may need to consider replacing your dentures. Your dentist can help you decide if replacement is the best option or not. Should I wear my partial dentures at night? We do not recommend wearing your dentures at night. Taking your dentures out while you sleep allows your gums to recover from wearing them all day. Similarly, exposing your gums to your own saliva will help fight bacteria. Why do partial dentures break? A handful of factors can cause damage to dentures. General changes in the mouth are normal, and they often cause dentures to stop fitting correctly. Ill-fitting dentures often add pressure to certain parts of the mouth while biting/chewing. In turn, this often causes dentures to break. Looking for a more permanent solution than partial dentures? Our implant dentures are a great option for permanently replacing teeth. Find out more here.